Oval meet & greet station made from wood, with a glass top. Two lockable drawers in the top section & a lockable door to cupboard space below, with two adjustable shelves. Built-in cable grommet, cable route & removable panel access. Soft close runners/hinges. Nylon glides. 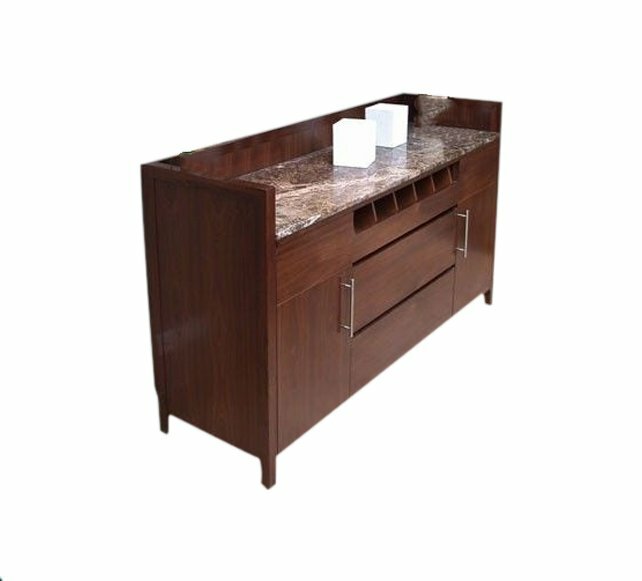 Wood finish: Beech veneers with your choice of stain or lacquer. Top: 6mm clear toughened glass. Oval meet & greet station made from wood, with a glass top. Two lockable drawers in the top section & a lockable door to cupboard space below, with two adjustable shelves. Built-in cable grommet, cable route & removable panel access. Soft close runners/hinges. Nylon glides. 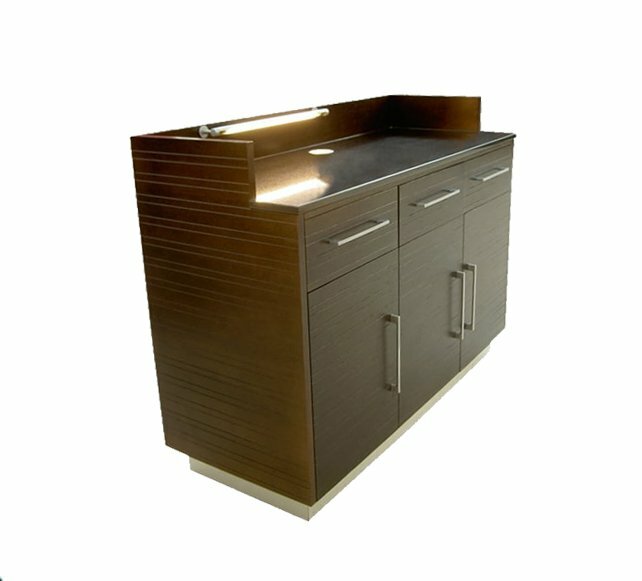 Wood finish: Beech veneers with your choice of stain or lacquer. Top: 6mm clear toughened glass. Dimensions (WxDxH): 800x580x1000mm. Drawers: 424x350x90mm. Cupboard: 410x358x620mm. Ref: 4902 (PT330) Contact us to discuss custom sizes & features.